SAN FRANCISCO (CN) — The Ninth Circuit backed a determination Monday that the Sonoran Desert bald eagle is not eligible for Endangered Species Act protection, despite accusations of manipulated science to ensure that result. The case, brought by the Center for Biological Diversity centers around the U.S. Fish and Wildlife Service’s 2012 finding that bald eagles that nest in the Sonoran Desert in Arizona, California and northern Mexico are not a “distinct population segment” of bald eagles, and thus do not merit protection. Under federal wildlife policies, a population is distinct if it lives separately from the species’ general population and if its survival is significant to the species. With fewer than 500 breeding pairs left in the contiguous United States, wildlife officials in 1967 designated bald eagles in the southern part of the country as endangered, and extended the listing in 1978 to 43 states. The bird was listed as threatened in the rest of the Lower 48 states that year. The protections allowed bald eagles to recover enough that by 1995 Fish and Wildlife reclassified it as threatened, and delisted it in 2007 after it found an estimated 9,789 breeding pairs in the Lower 48. But the Center for Biological Diversity said bald eagles in the Sonoran Desert hadn’t recovered as quickly as their cohorts, and in 2004 it petitioned Fish and Wildlife to designate it as a distinct population segment and to keep it on the endangered species list. Fish and Wildlife refused, finding in 2006 that the Sonoran Desert eagle wasn’t significantly different from other bald eagles. Then-U.S. District Judge Mary Murguia overturned the decision and ordered Fish and Wildlife to review the issue. The judge wrote in a 2008 ruling that she had “no confidence in the objectivity of the agency’s decision-making process” following revelations that Fish and Wildlife officials in Washington, D.C. had ordered agency biologists in Phoenix to produce analysis to support their decision to deny the desert eagle distinct population status. In 2010, Fish and Wildlife again denied the desert eagle that status. The Center for Biological Diversity sued, and U.S. District Judge David Campbell set aside the decision and ordered another review. Fish and Wildlife withheld the status a third time in 2012, and Campbell granted it summary judgment two years later, nearly a decade after the fight began. 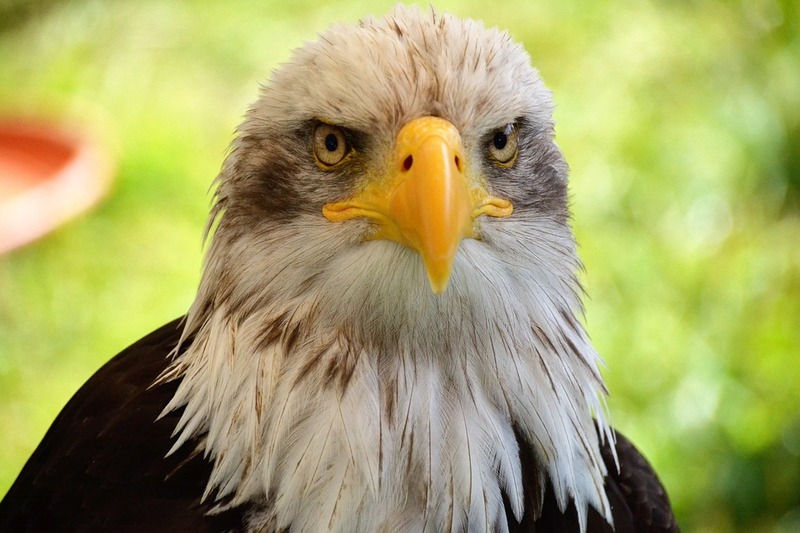 On appeal, the Center for Biological Diversity said that Fish and Wildlife had ignored the desert eagle’s importance to the bald eagle species when it concluded that the bird had no distinctive traits that suggested its loss would hurt the entire species. It cited a 2009 draft analysis prepared by Fish and Wildlife concluding that loss of the desert eagle would in fact hurt the entire species. But the panel on Monday did not see Fish and Wildlife’s change in course as a problem, citing agency deference in its decision to affirm. Center for Biological Diversity attorney Justin Augustine said Monday he was disappointed by the ruling. Dan Rohlf, an attorney with Lewis and Clark Law School’s Earthrise Law Center, who represented the environmentalists on appeal, surmised in an interview that Fish and Wildlife withheld protection from the desert eagle to safeguard its reputation. Circuit Judge Johnnie Rawlinson and Senior U.S. District Judge Robert Pratt, sitting by designation from the Southern District of Iowa, joined Fletcher on the panel.